Many college-bound teens receive credit card offers before they even set foot on campus. Once at school, they are enticed with offers for free T-shirts, concert tickets, or other freebies simply for completing an application. 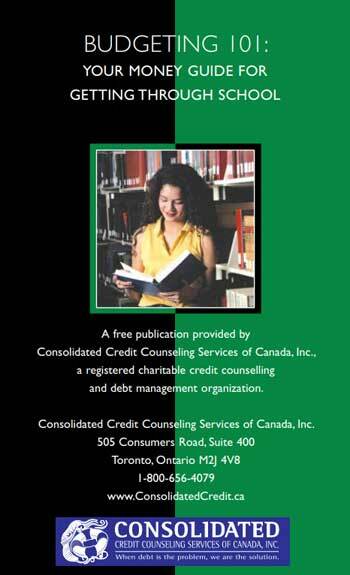 This publication teaches how to successfully manage money, use credit wisely, and avoid credit problems. This course provides students with money management techniques that puts them in control of their money and helps them to graduate with a plan for a successful financial future.